Product prices and availability are accurate as of 2019-04-12 13:36:00 EDT and are subject to change. Any price and availability information displayed on http://www.amazon.com/ at the time of purchase will apply to the purchase of this product. 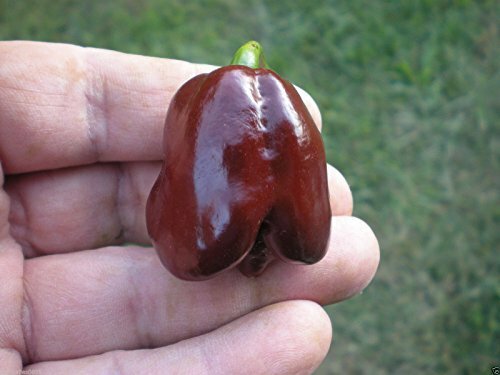 Just a quick look at the pods on this Trinidad Scorpion Pod tells you that this id going to be HOT. 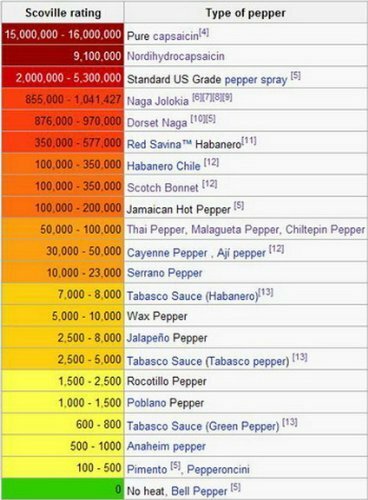 In fact we would say it's hotter than the Ghost Pepper, Bhut Jolokia. The plants themselves are quite tall and produce a good number of pods which mature from green - orange - red when ripe. 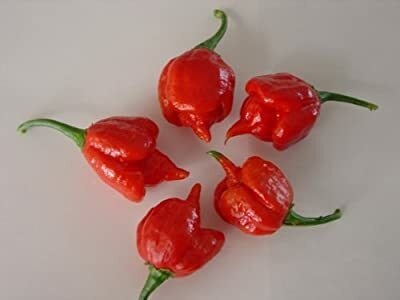 their characteristics shape sees a two or three inch pendant which tapers to a sharp point, resembling a tail - hence the name, Trinidad Scorpion. The pods mature red approx. 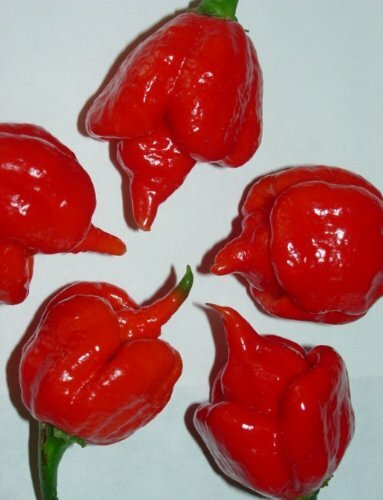 We have classed the pods as "OUTRAGEOUSLY HOT" on the heat scale.